Well hallo there crisp pastry goodness. 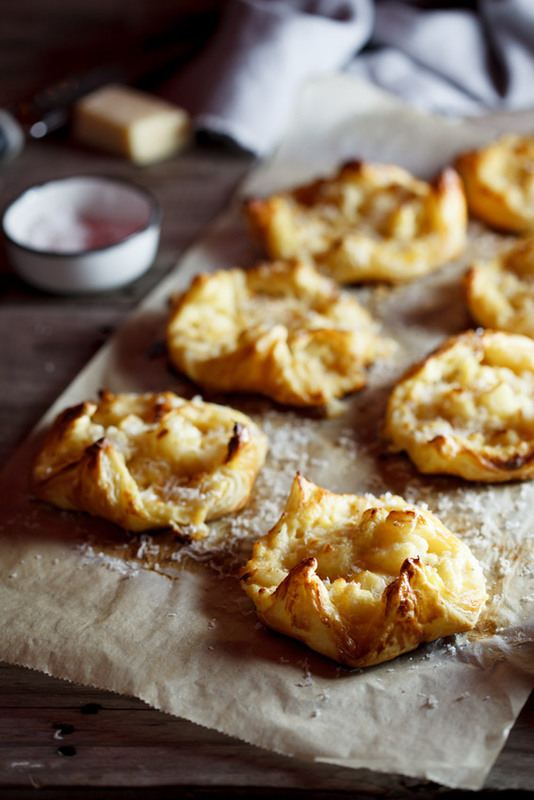 Raise your hand if you could eat pastry in every single way, every single day (hey, that rhymes!). *raises both hands and a foot* I mean, how are you meant to not love pastry? With its beautiful crisp, golden exterior and its buttery interior? No sane person will say no to that. And then you add a filling of ooey-gooey cheese sauce and delicious cauliflower to it? Yes please! The inspiration for this came from a pastry I often buy at Woolworths in their freshly baked goods section. Theirs is made with broccoli and I think it has abit of egg in the filling to make it more souffle-like in texture. I thought swopping the broccoli for cauliflower would be a good idea because who doesn’t love a bit of cauliflower cheese, right? It turns out that this idea was genius. These pastries are so incredibly good and they can be served piping hot from the oven or cooled to room temperature. I have served them as a side dish to roast chicken and with a zesty salad for lunch and I think they’d work just as nicely in mini form as a canapé. 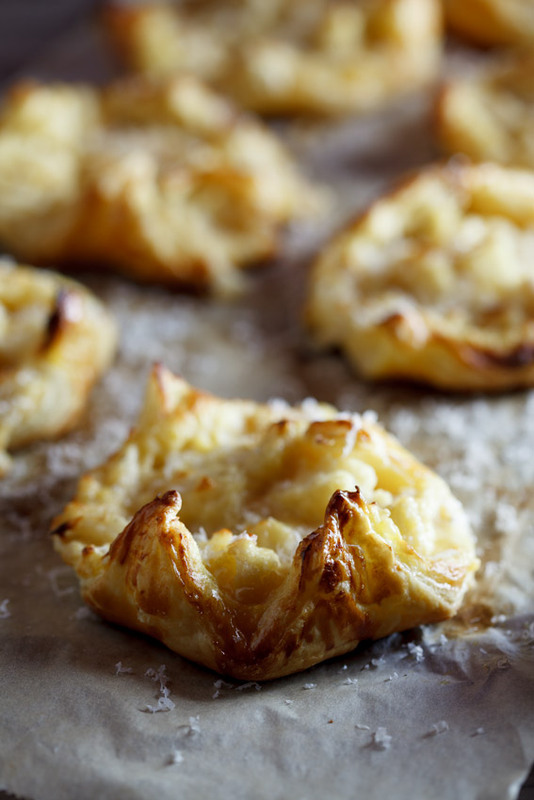 This recipe makes approximately 12-16 small pastries. Pre-heat the oven to 180°c and line a baking tray with baking paper. Steam the cauliflower until cooked but not mushy. In a small saucepan, melt the butter then whisk in the flour to create a roux. Slowly pour in the milk (you might not need all of it) whilst continuously whisking and allow to cook over low heat until the sauce is thick and smooth (approximately 5-10 minutes). 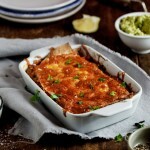 You want the sauce to be slightly thicker than a normal bechamel. Take the sauce off the heat and add the cheese, mustard and cayenne pepper and season to taste. Stir in the cooked cauliflower then set aside. Roll the pastry out on a flour surface then cut each roll into 6-8 squares. Place a pastry square on the baking tray then spoon in a generous spoonful of the cauliflower mixture. Bring four corners into the centre and pinch together slightly (they might come loose but that's fine). 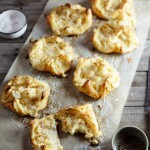 Continue until you've used all the pastry and all the cauliflower cheese mixture. Brush the pastries with beaten egg then place in the oven. Bake for 15-20 minutes until the pastry is golden brown and crisp. 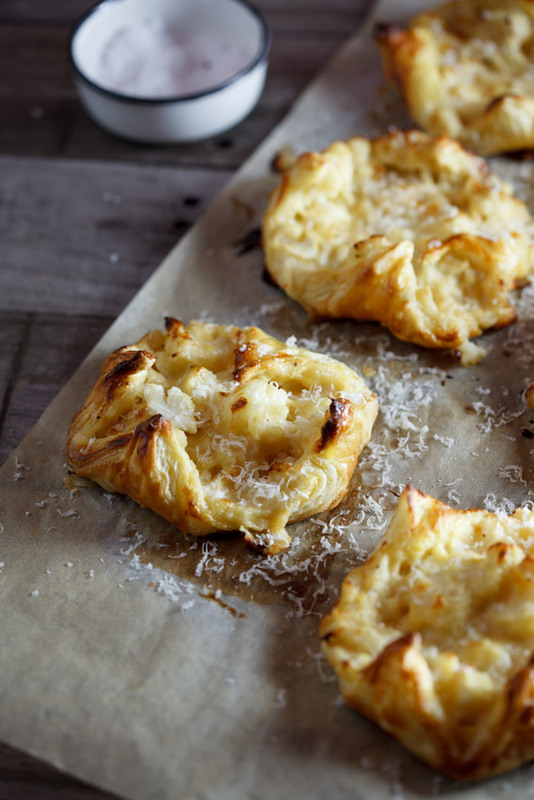 Remove from the oven then top with grated parmesan cheese (optional) before serving. mmm they look so yum, i assume you can also make them into a sausage roll look too ? 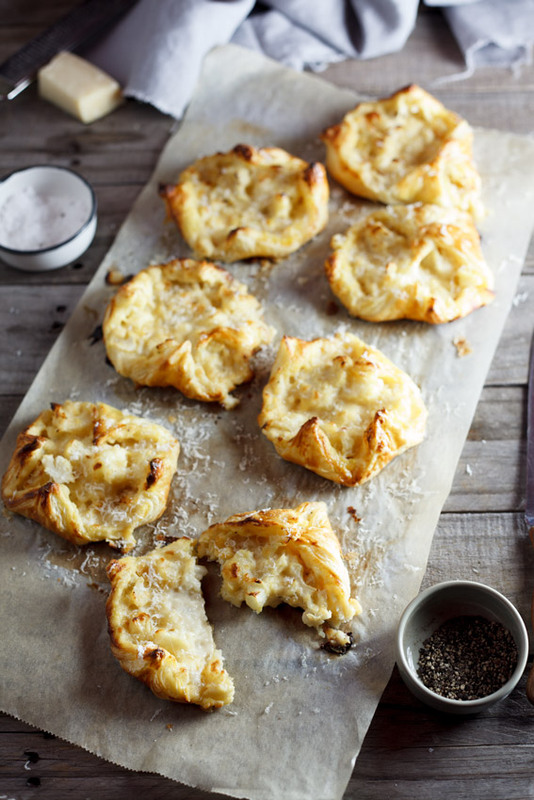 These cauliflower cheese pastries look perfect for my vegetarian daughter when she next visits. Do you know if they would freeze ok? I”ve never frozen them before. 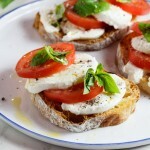 I would suggest rather making the filling ahead and keeping it chilled and then just assemble and bake before serving.